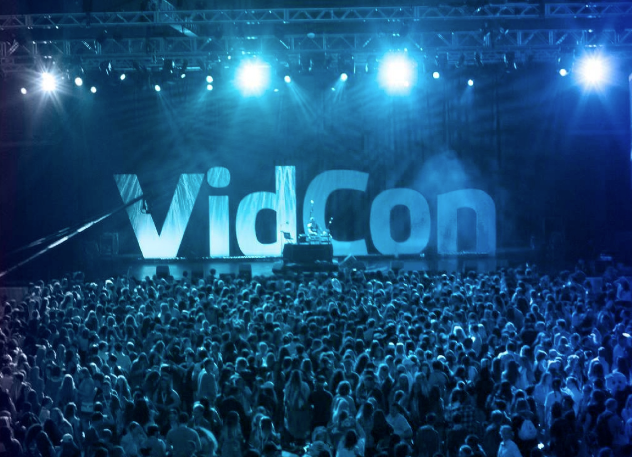 As I stood in the middle of the Anaheim Convention Center at the 2016 VidCon, surrounded by YouTube Stars and Vine Celebrities, I was enchanted by the evolution of this new world that I have seen explode over the last 10 years. Hundreds if not thousands of people live their lives and earn their livings on social media now. But, what stopped me in my tracks that day, more than anything else, were the overwhelming number of kids and parents desperately trying to get the attention of these stars in the hope that they too might enter this elite world of social media stardom. In 2012, The Huffington Post wrote an article stating that “kids want fame more than anything.” I saw that up close and personal at VidCon, and I just do not think this is sustainable. Obviously, social media has created a new type of celebrity unlike any that has existed before. Today, anyone can flip on their iPhone, record themselves, and be an overnight star. See Chewbacca mom. This is not how things worked in the past. Then, becoming famous generally meant moving to Hollywood, being a professional athlete, or running the gauntlet of judgement in some other performance based profession. Essentially, each of these paths required significant training and sacrifice, along with moments where one’s skill would be tested by some outside entity. If found wanting, an individual would have to change their pursuit. I call these “checkpoints” and they have existed for almost every profession. If a person wants to be a doctor they must get into med school; if a person wants to be a professional football player they must play for a college team. While these examples are not totally inclusive and there are exceptions, most paths in life have relatively clear checkpoints where a person must reflect on their path and choose to keep going, or to change their focus to something better suited for their talents. 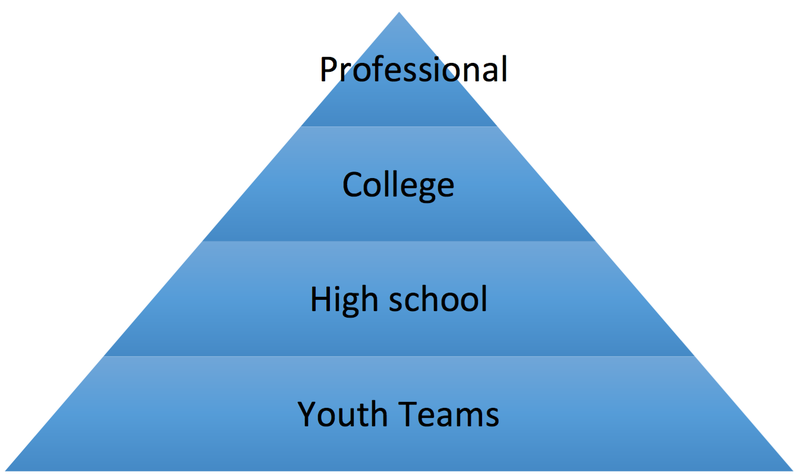 Using football as an example, a player generally must go through four major checkpoints in their career. In other words, only the best athletes make it through this winnowing. Singers, similarly must be able to sing, actors must be able to act, and dancers must be able to dance, and at increasingly higher levels to get to professional ranks. Furthermore, in each of these situations there are outside bodies and groups that act as checkpoints. While perhaps harsh, or even arbitrary, these checkpoints help people to focus their time and energy in places and on subjects where they can excel and find fulfillment. This makes it seem like anyone, at any moment could jump into lucrative stardom. While this is not a problem in of itself, it becomes a problem when a massive amount of time and effort is spent on a goal that is both harder than it initially appears, and is ultimately less lucrative than one expects it to be. In a Fusion article from last year, Get rich or die vlogging, YouTube celebrity Gaby Dunn talks about the incredible misconception regarding the amount of money these stars are perceived to be making. For example, the top paid YouTube star is currently PewDiePie, who made $12M before taxes in 2015. Yes, this is a lot for one person to make, but it is also less than 1/2 of the 100th top paid athlete. I find that to be absolutely wild, and the problem with the top being relatively low is that only one can person can be there, and everyone else must be below it. So what does it all mean? Well, there are a couple conclusions we can draw from this. One is that in the future social media stars will make significantly more money and that the number of people who can support themselves in this way will grow dramatically. I believe that this is the case and am excited for the opportunities that will come from this growth. The second conclusion is less rosy. I believe that there will be a massive population of people who spend their lives trying to achieve social media stardom, and since this world exists without checkpoints, these people will miss the opportunity to focus on goals that are more aligned with their talents. I worry for a generation who is obsessed with likes and shares, one that might have been convinced that they will lead to a life of ease. But in reality that is just a mirage. 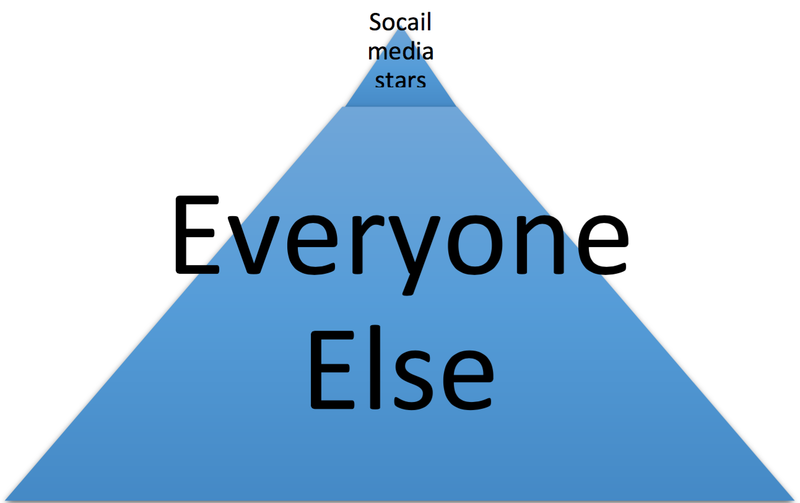 Becoming famous in any field has always been an extraordinarily hard path, but social media has made it seem almost simple and we should realize this disconnect and think hard about what the consequences might be. VC at Social Starts focusing on early stage tech in NYC and Silicon Valley. #CreateValue. The easy choices of today become the regrets of tomorrow.